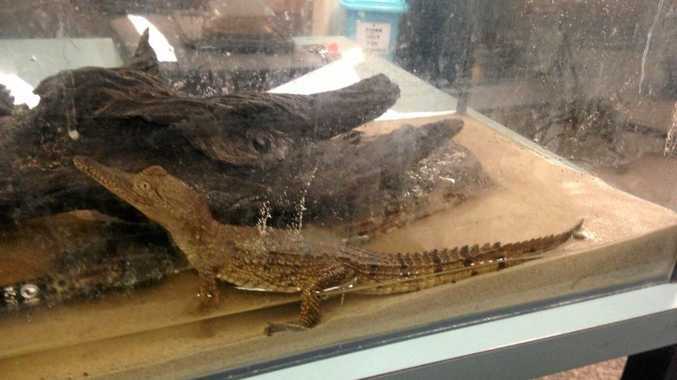 POLICE were left feeling snappy after a freshwater crocodile was allegedly discovered at a Pialba home during a search warrant. 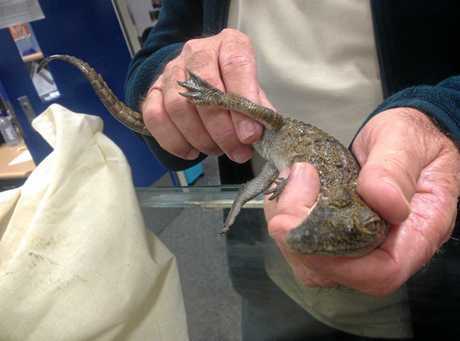 Officers found the baby-sized critter inside a fish tank in a shed at the rear of the St Andrews Dr home. The search warrant, executed on Saturday at about 6.10pm, also uncovered a small amount of marijuana and drug utensils. A 41-year-old man was questioned in relation to the discovered items. He was offered a drug diversion program, and was subsequently charged. Along with an on-the-spot $652 fine, the man was issued with an infringement notice for keeping or using an unlawfully taken protected animal. 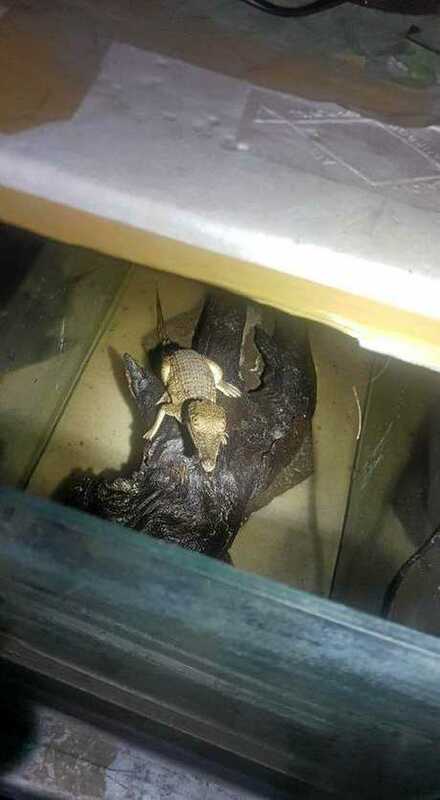 - The original version of this story indicated the crocodile was discovered during a police drug raid. Instead The small amount of marijuana was found in the shed at the back of the property when police searched for the crocodile. premium_icon Fisherman's croc terror: “He was swimming quite fast"